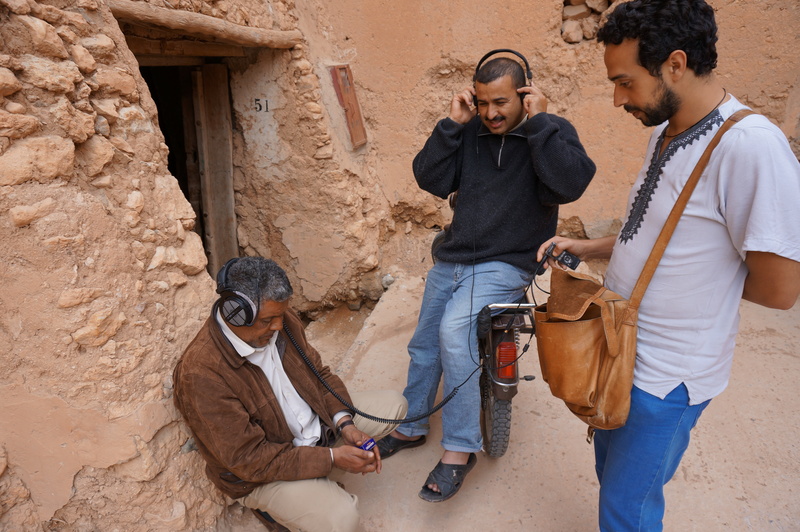 In 1959, the American writer and composer Paul Bowles spent four months recording various genres of “folk” music all over Morocco, collecting about 72 hours of sound material. 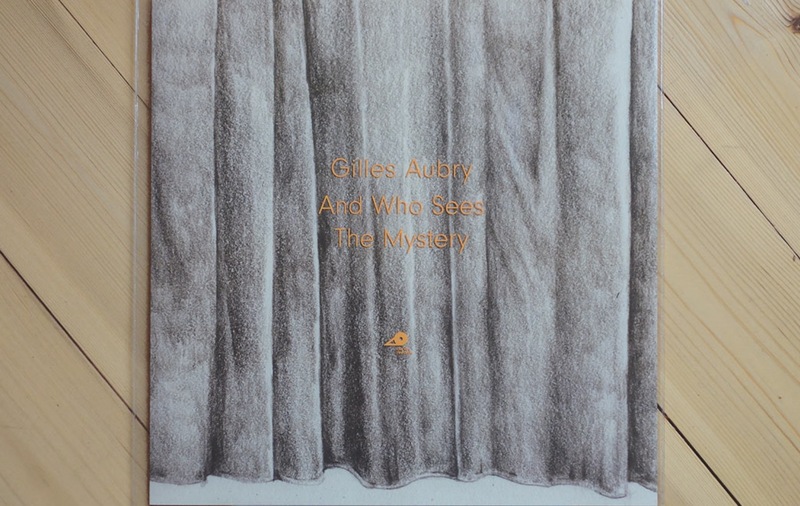 In 2013-14, Gilles Aubry and Zouheir Atbane returned some of these recordings to their original location in order to identify the musicians and discuss the recordings with local audiences. Topics such as music making, listening, archiving, preserving and other sound practices were addressed, as well as issues related to the authorship and ownership of the Bowles recordings. Aided by Bowles’s travel notes, Aubry and Atbane were able to partly reconstruct his recording process and the circumstances under which he gathered the musicians, which frequently involved the local authorities to force the musicians to come and play. During their research trip in Tafraoute (Anti-Atlas mountains) in 2013, Aubry and Atbane collaborated with the Amazigh poet Farid Zalhoud and the women choir “Addal” on a new audiovisual work “And who sees the Mystery”, which was presented during the Marrakech Art Biennale in 2014 and in various artistic and academic contexts subsequently. The project has been re-launched in 2016 under the title “Listen that’s us!” as an artistic research project of the Bern University of the Arts funded by the Swiss Research Fund (SNF). 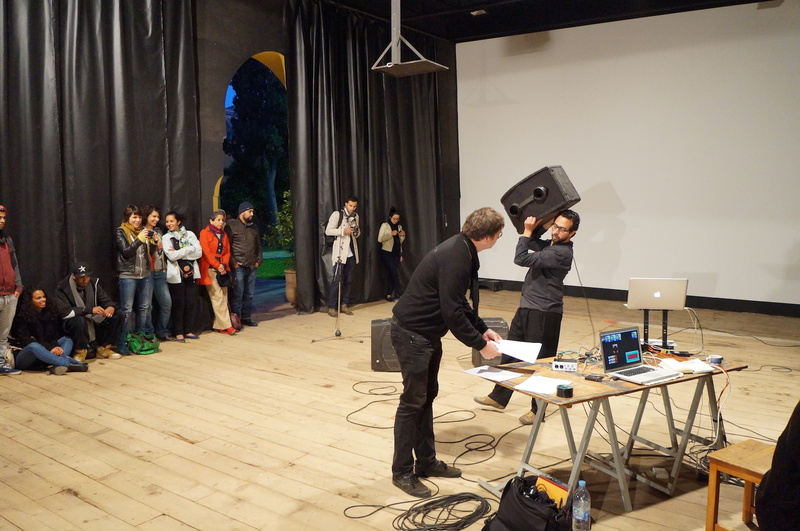 The project now focuses on topics such as the decolonization of listening, including gender, environmental and ontological dimensions of sound practices. Several research trips by Aubry & Atbane to Marrakech, Ait Ourir, Goulmime, Tafraoute, Agadir, Tamanar, Oujda, Nador, Al Hoceima. 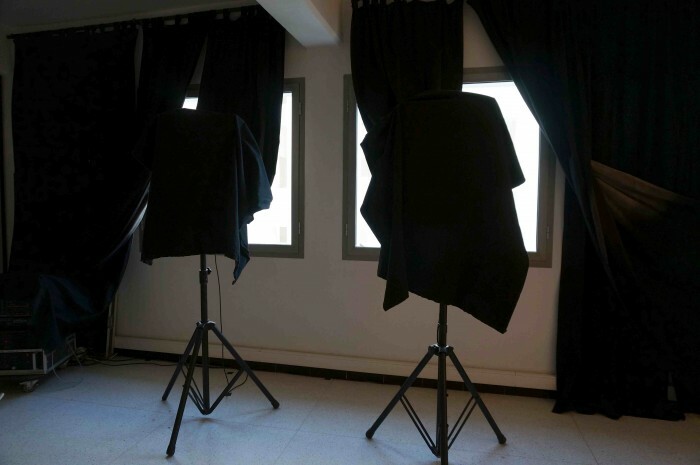 Installation “And who sees the Mystery” by Aubry & Atbane, part of the exhibition “Why ain’t you rich if you’re so smart”, an official parallel project of the 5th Marrakech Biennale at ESAV, Marrakech, curated by Pauline Doutreluingne & Bonaventure Ndikung. 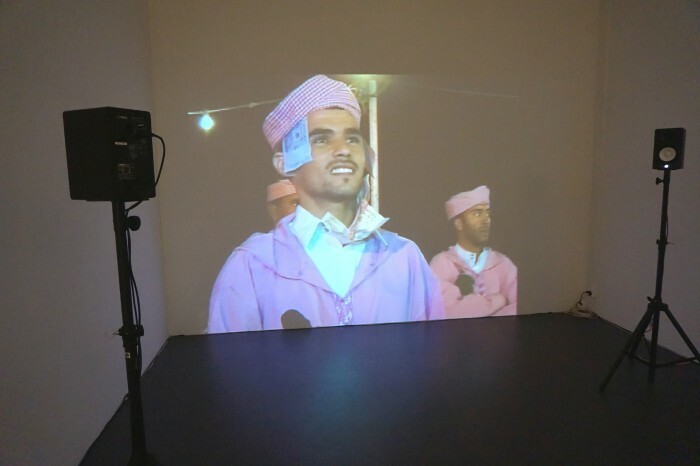 Artist residency at Institut Français in Marrakech and Oujda. Live performance “Befuddling the Archive” at the riad Denise Masson in Marrakech, with Gilles Aubry, Zouheir Atbane, Robert Millis and Natacha Pradhan. “Dissonant Archives”, exhibition on sound and historical documents in the African context at Oslo12, Basel, with works by Gilles Aubry and Zouheir Atbane, Youssef Tabti , Corsin Fontana. 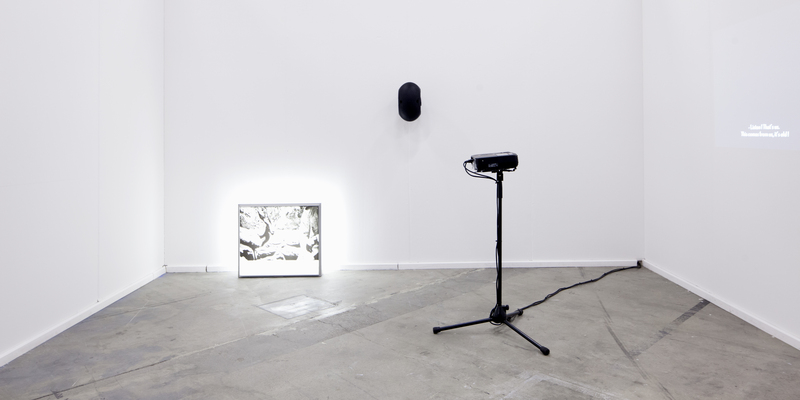 Installation at Swiss Art Award exhibition, Basel. Release of the LP record “And who sees the mystery” by Gilles Aubry on Corvo records, Berlin.